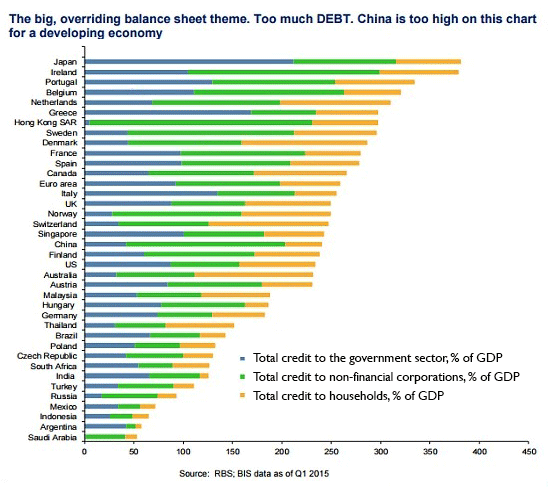 Any nation-state that meets these four requirements is fully exposed to a global loss of faith in its economy, debt, a balance of payments and currency. There is only one global empire: finance. 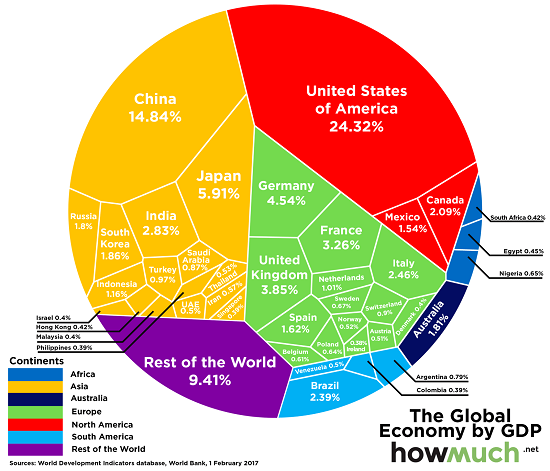 China and the US both exist within the Empire of Finance. Virtually every mercantile nation with access to global markets lives, works and thrives/dies within the Empire of Finance. Every nation that allows capital to flow into its economy is subservient to the Empire of Finance. 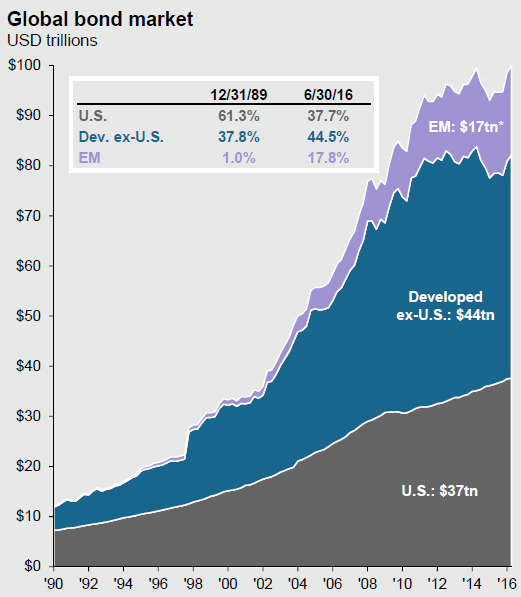 Every nation with capital and debt markets exposed to (or dependent on) global financial flows is just another fiefdom in the Empire of Finance. 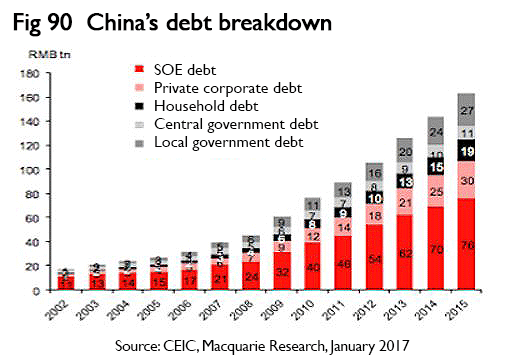 China has thrived within the Empire of Finance by creating more debt and at a faster rate of expansion than any other fiefdom. China has brought 20 years of future growth and income forward, and eventually that vein of "wealth" runs out as time advances into the strip-mined future. Any nation-state that meets these four requirements is fully exposed to a global loss of faith in its economy, debt, a balance of payments and currency. The Empire of Finance is a harsh master; any nation-state that wants to secure the privileges of hegemony must first be willing to accept the risk of full exposure to skittish global markets and capital flows. When the Empire of Finance collapses under the weight of its debt, perverse incentives, exploitation, and inequality, the financial system of every nation-state within the Empire of Finance will collapse, too. Being the hegemon within the collapsing system won't protect the hegemon from collapse. Every nation-state that has submitted to the Empire of Finance will collapse. To the moon, baby! 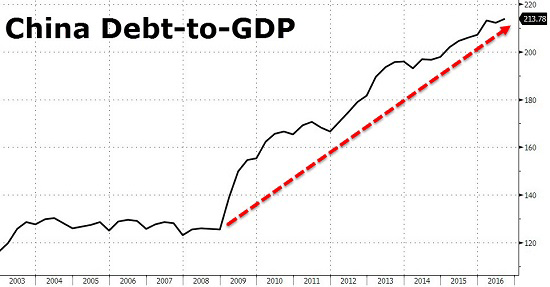 There's no upper limit on debt—until there is. As for hegemony and empire—be careful what you wish for. Life outside the financial bubble is much more contingent and risky than life inside the bubble—until it pops.